The Programme "Best of South-East"
In cooperation with the University of Graz, University of Music and Performing Arts Graz and TU Graz, the Steiermärkische Sparkasse (Styrian Bank) initiated "Best of South-East", an advancement and continuing education programme for talented and dedicated graduates and students from Slovenia, Croatia, Bosnia and Herzegovina, Serbia, Montenegro and Macedonia. The aim of the programme is to offer international work experience, education and training opportunities, as well as facilitate your entry into professional life via a trainee programme or internship. Events and informative meetings are part of the scholarship programme and ensure that you are integrated into economic, cultural and scientific life in Styria. In addition, you can attend German language courses to improve their language skills. 2 Letters of Recommendation: At least one of which must be issued by an academic. The letters of recommendation must be written by teachers who supervised or taught the students during their degree programme. Proof of German or English language skills: Language certificates may not be older than one year. German language skills (at least level B2); only official certificates from the ÖSD, Goethe Institute or universities will be accepted. English language skills (at least level B2); only official certificates will be accepted. Submit your application documents as pdf files via email to katrin.landfahrernoSpam@tugraz.at no later than 12 December. If you were registered at an Austrian university in the past or are still registered at an Austrian university, please state the name of the university and your matriculation (ID) number. After submitting your application documents via email, you will receive the code required for the online application. You must complete the online application by 31 December. Only complete applications with the status “applied for” will be considered during the subsequent selection process. If you have been accepted by TU Graz as part of the mobility programme, your application will be forwarded to the Steiermärkische Sparkasse. 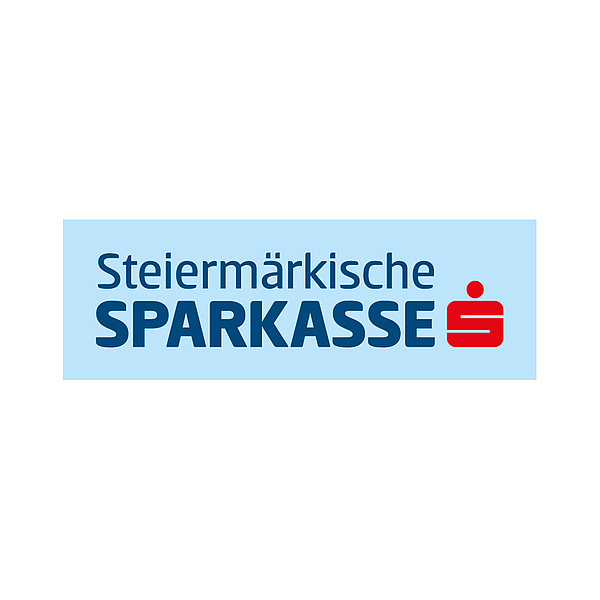 The Steiermärkische Sparkasse is responsible for awarding the scholarships. Scholarship students have to earn 3 ECTS-points per month (10 months in total) and have to prove these points at the end of their 2 semesters at TU Graz. At the beginning of your stay in Graz, you need to complete some bureaucratic tasks. Visit the Welcome Events in order to understand what you must do after your arrival.